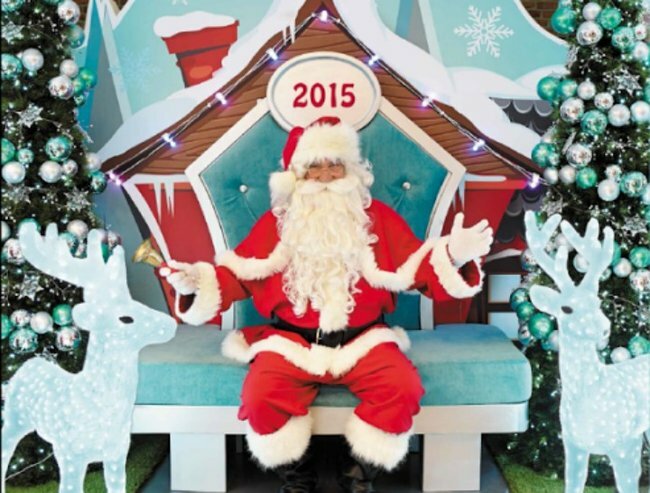 Shopping centres are offering a "Sensory Santa" this year. 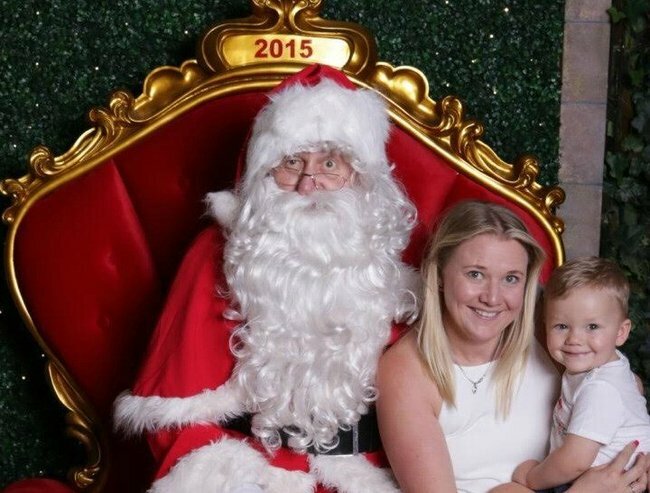 Australian kids with autism will get the chance to meet Santa this year. Taking a break from your Christmas shopping to have your photo taken with Santa is an awkward right of passage that most people taken for granted. The results can be both hilariously uncomfortable and handy — there’s no denying the pictures make for a great Chrissy card (or an emergency gift for the in-laws). Unfortunately though, many children with special needs miss out each year because, while most people find department stores at Christmas time stressful, for a child with a condition like autism, they can be terrifying. That’s why, this year, a “Sensory Santa” will be available at shopping centres across Australia, giving kids the chance to meet the big man in a safe and sensory-friendly environment. Lauren and Kaiden Brown enjoying a visit with Santa. Image: Supplied. Sensory Santa has been developed by Mirvac shopping centres with the help of Chanelle Avison, who runs Sensory Movie Day, a not-for-profit organisation for families with special needs children. “The event is so wonderful because it provides these families with the opportunity to enjoy the one Christmas experience that is otherwise impossible. Because of their child’s sensory needs, many of these families have never been able to have a family Santa photo,” Ms Avison said. Families are able to book their preferred time to visit Sensory Santa and get their photo taken in a quiet setting, with no queues. They’ll also receive a complimentary Santa photo and gift for each child. 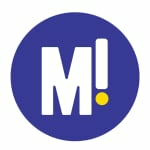 You can find your nearest Mirvac centre and make a booking here.